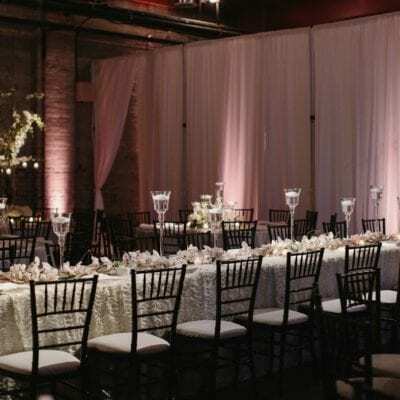 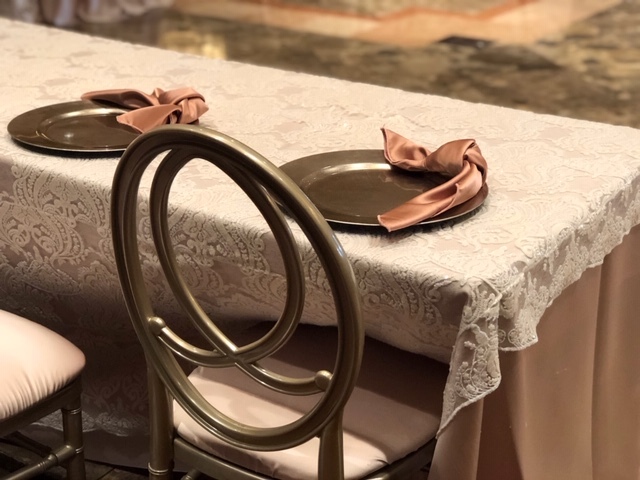 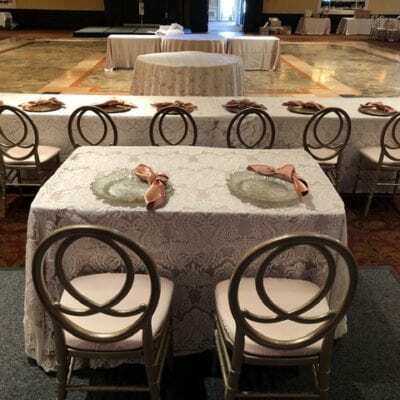 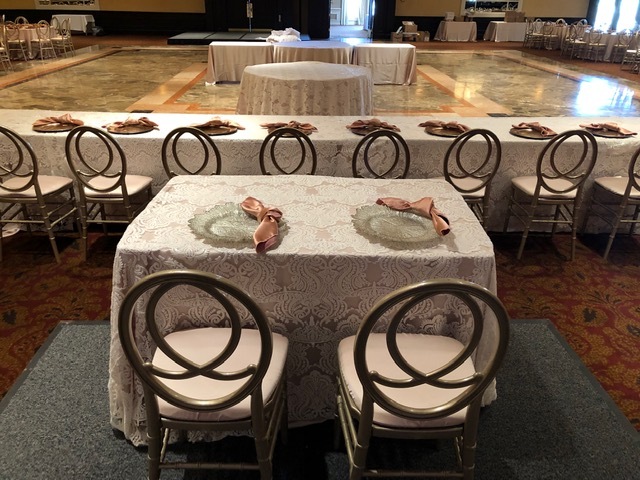 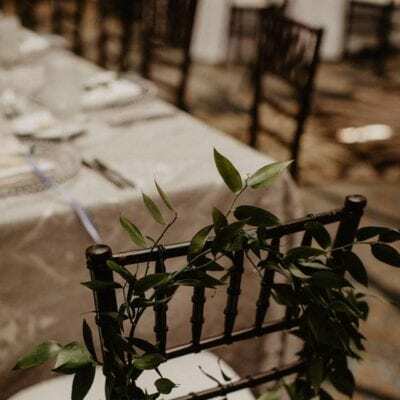 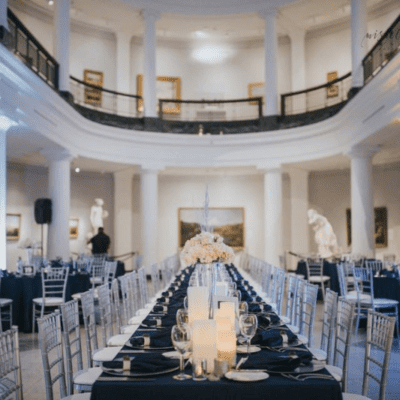 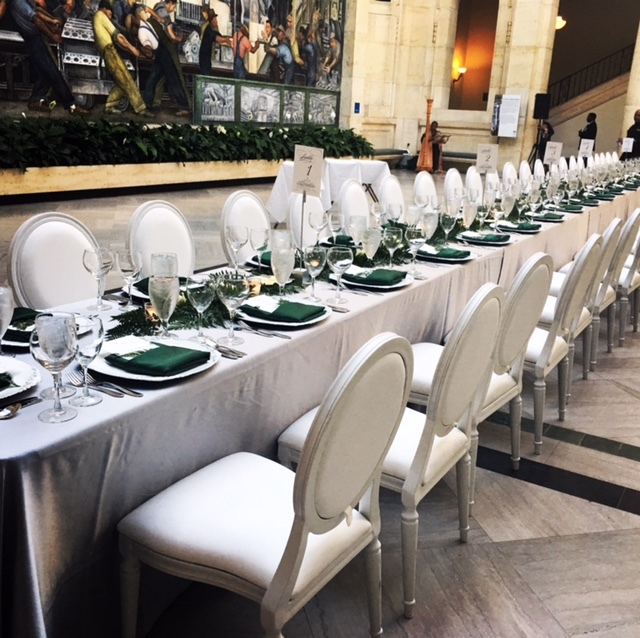 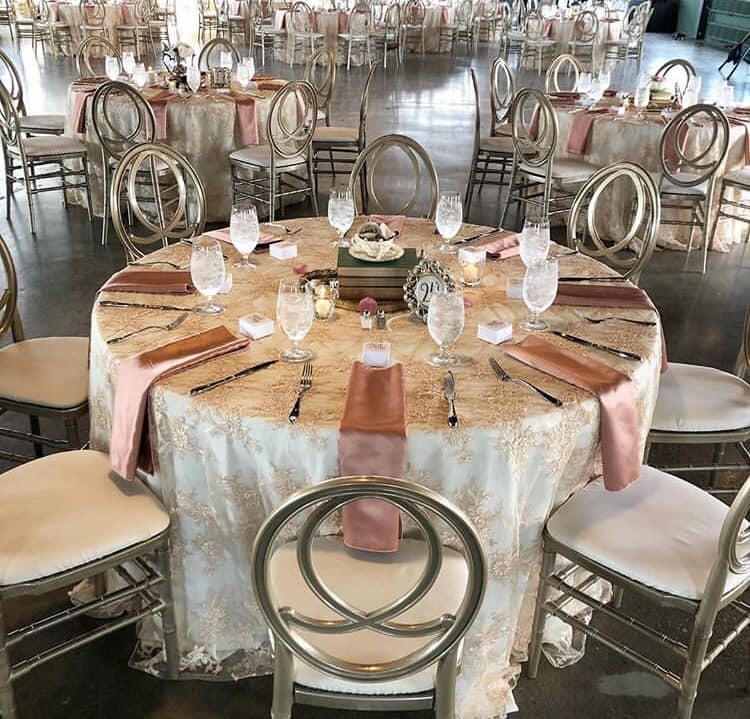 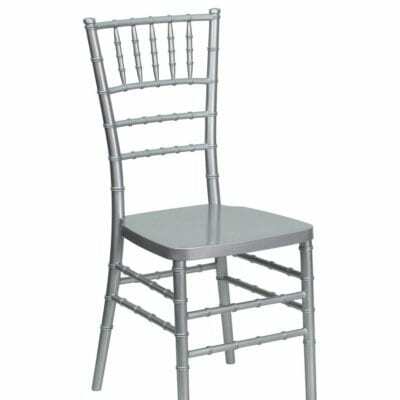 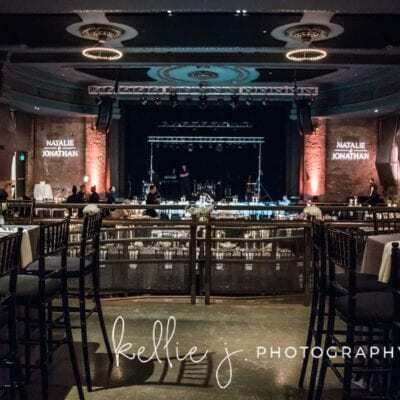 Our Resin Core Chiavari Chairs provide the special events industry with the most durable and highest quality rental seating. 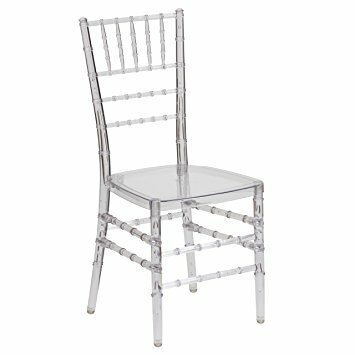 Resin Chiavari Chairs are available in Mahogany, Silver, Gold, Black & Clear. 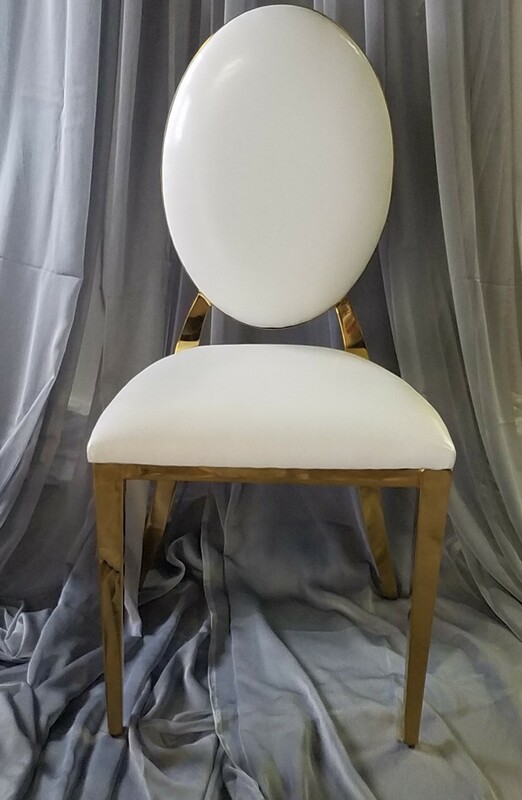 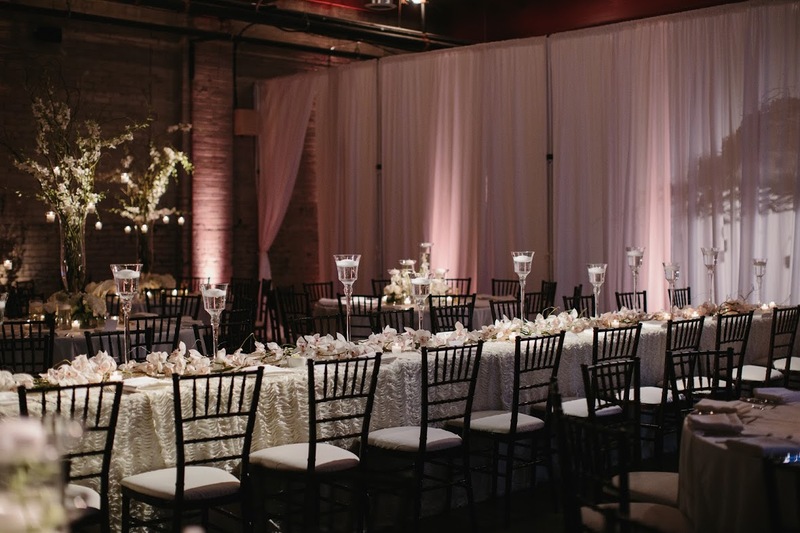 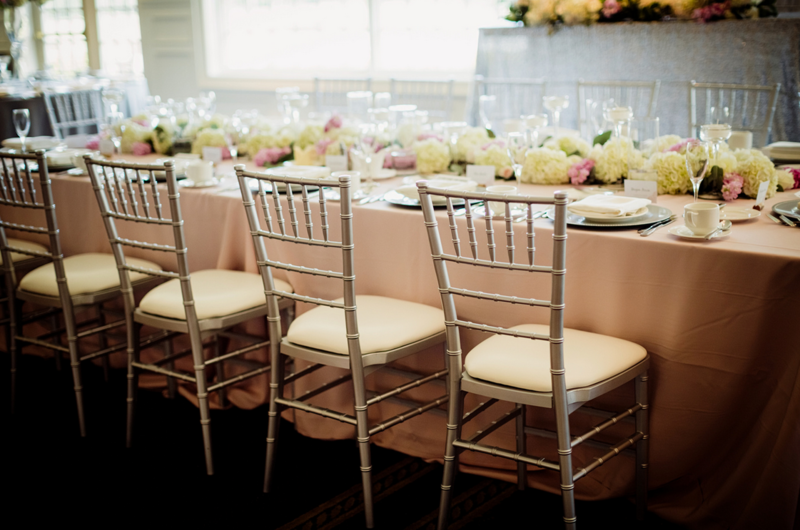 Resin Chiavari Chairs are modern in their build, while maintaining a classic design. 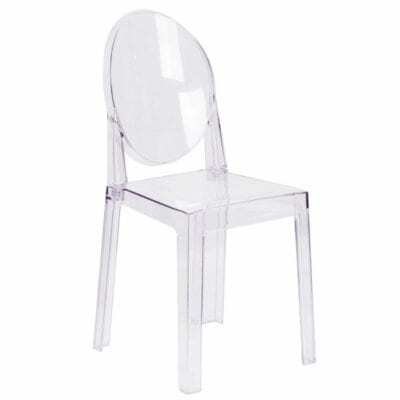 They are crafted from a high quality Resin compound and reinforced with a stainless steel inner frame, offering a sturdy and durable seat that does not wobble or break. 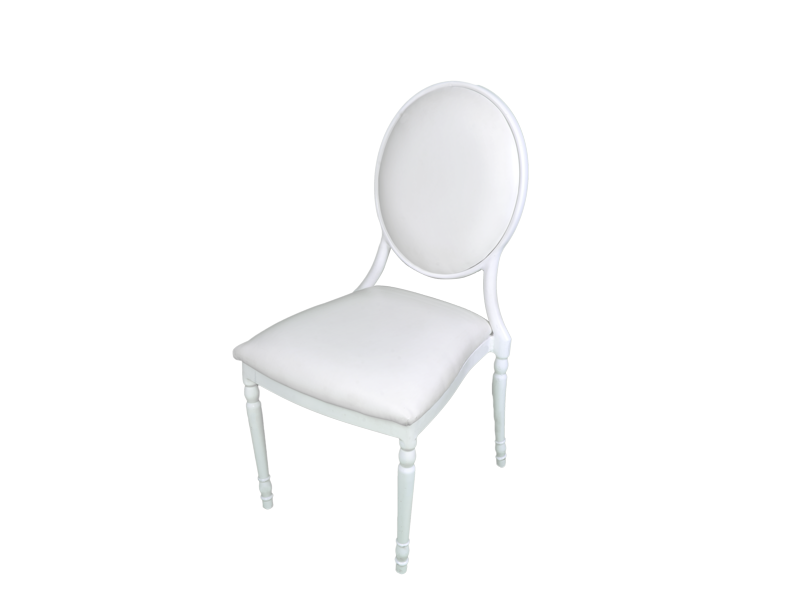 Each chair comes with a comfortable, plush cushion that is secured to the top of the seat. 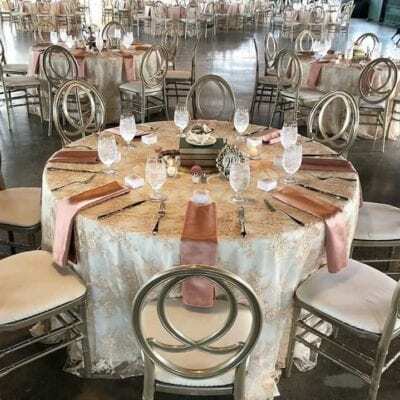 Choose from a full assortment of Pad Colors for your chairs to compliment your design. 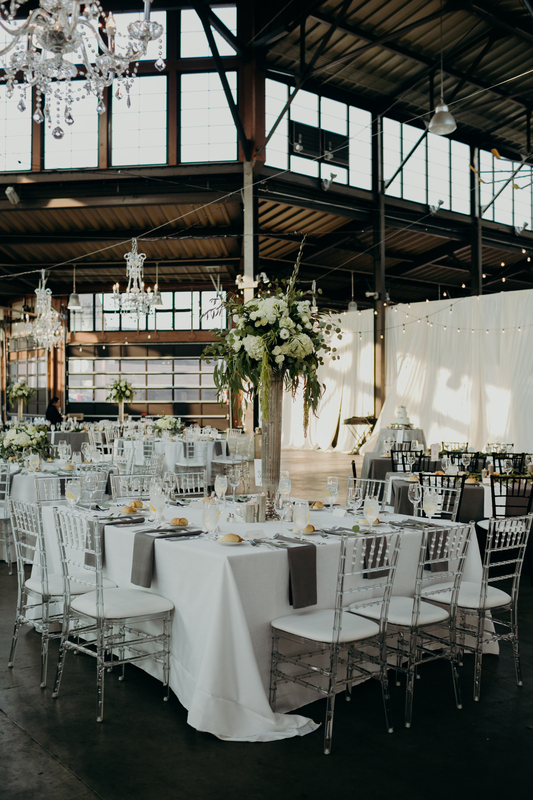 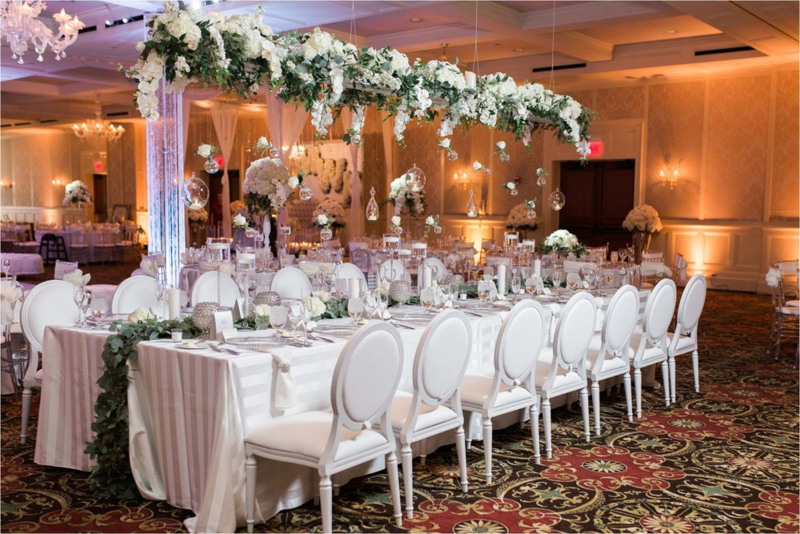 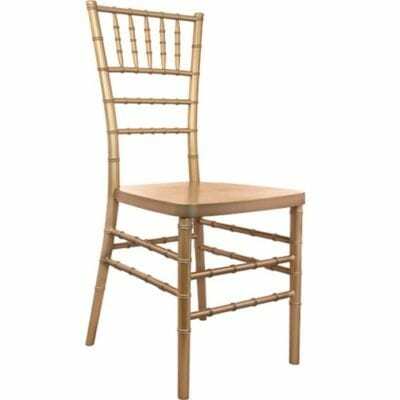 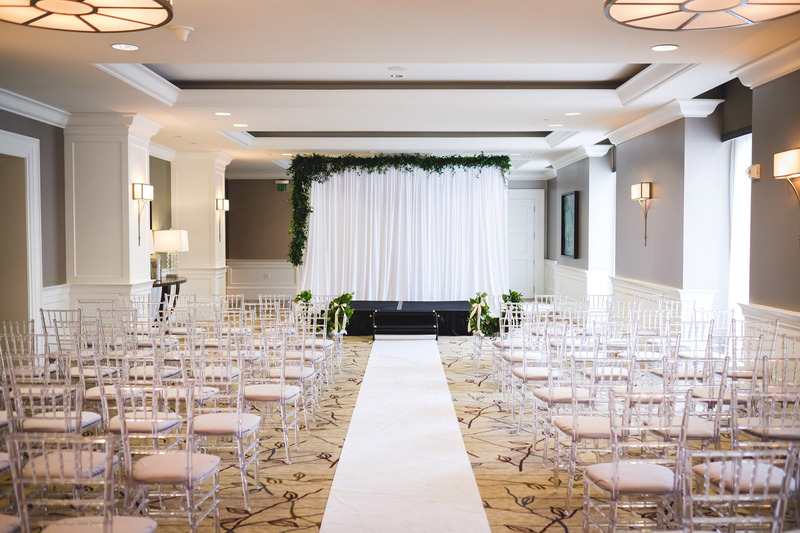 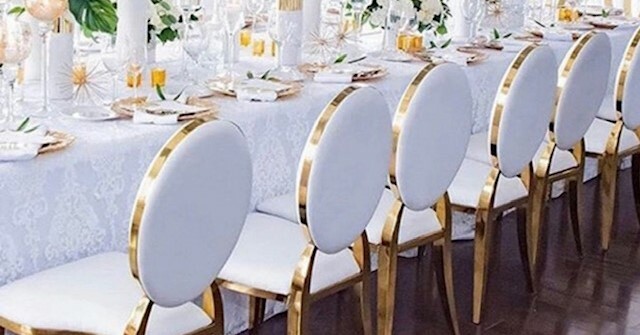 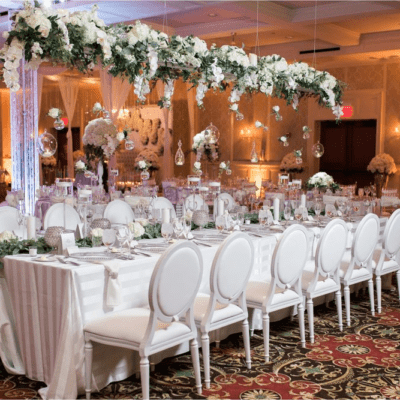 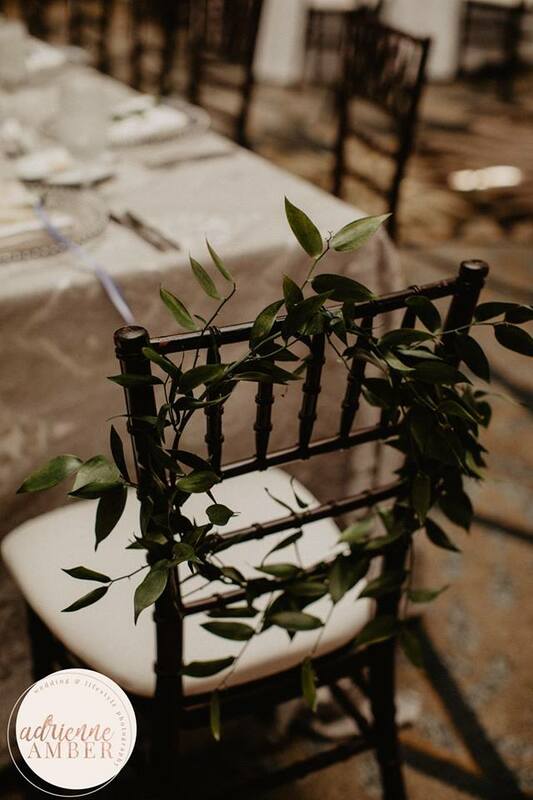 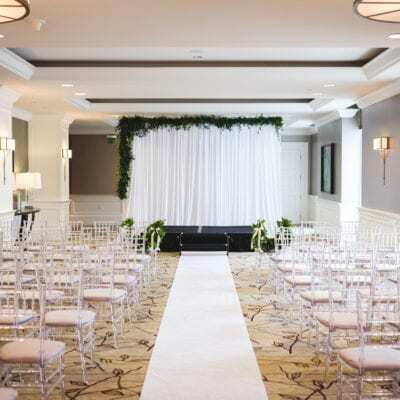 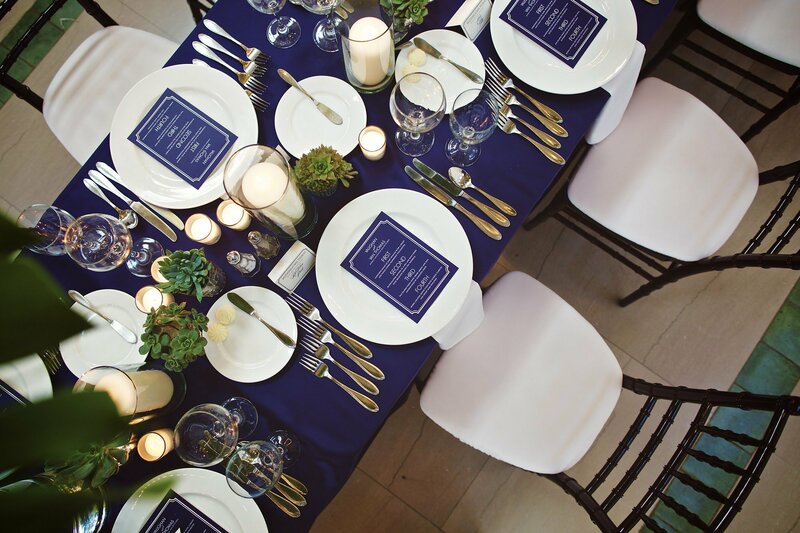 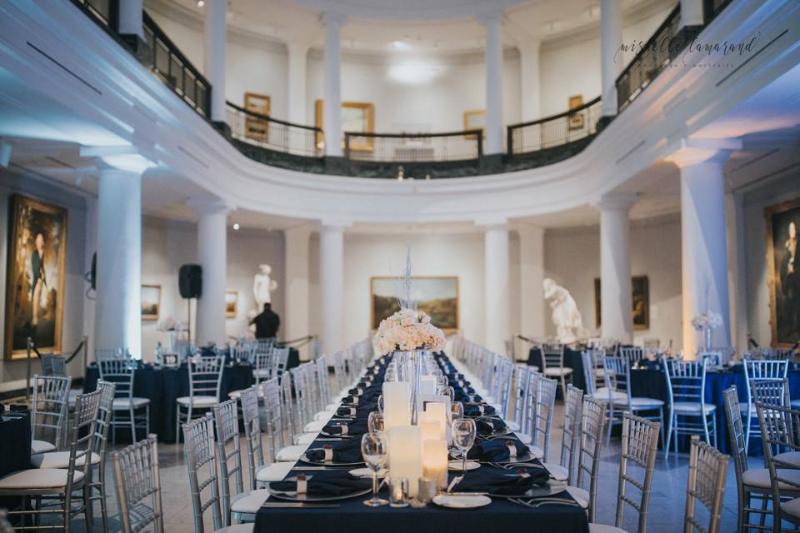 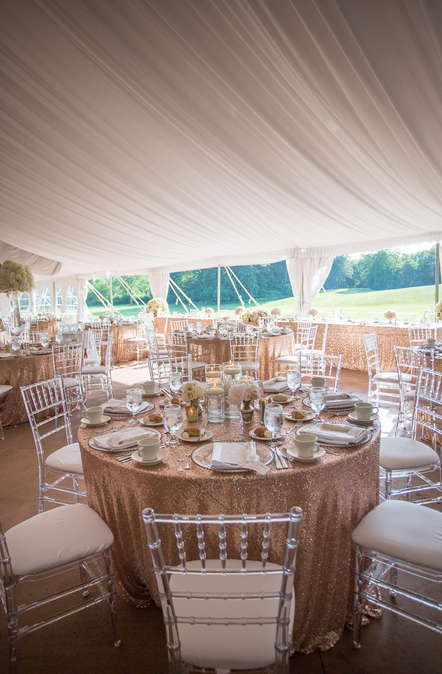 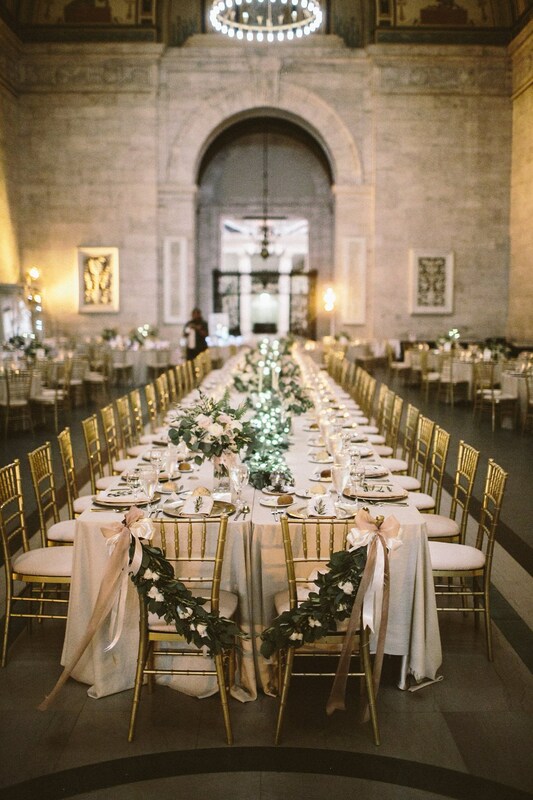 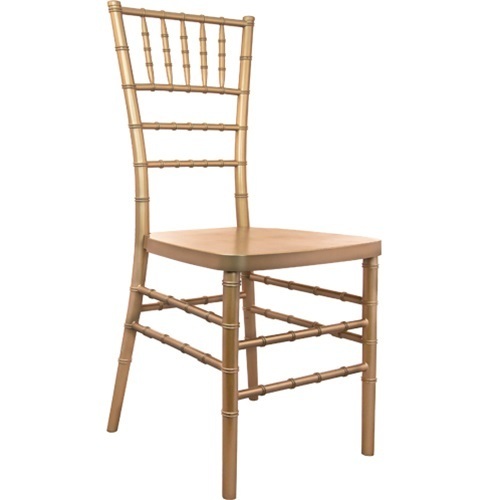 At LUXE, we have you covered with our Chiavari, Farm House & Royalty Chairs. 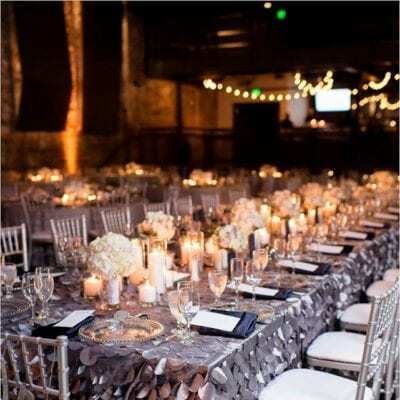 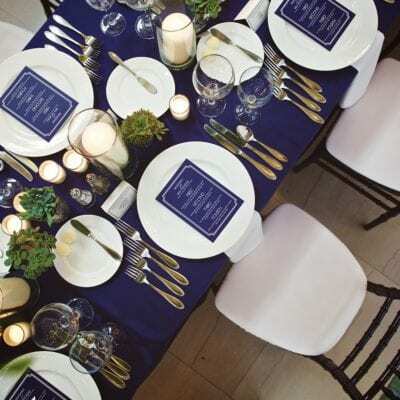 We are able to complete a small event for quaint events to large gatherings in the thousands. 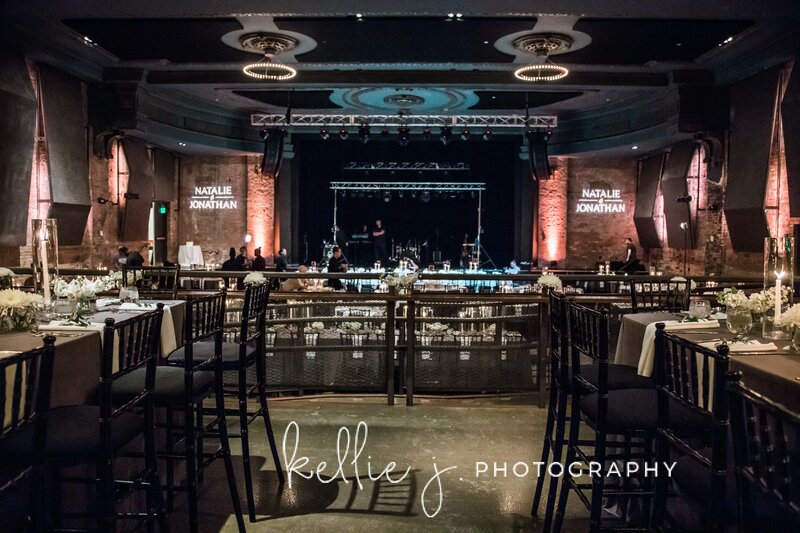 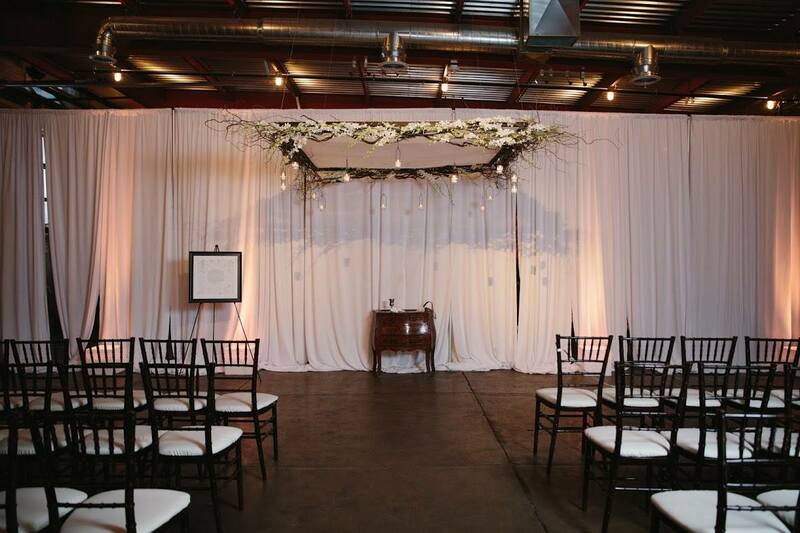 Finish off your event with draping and custom lighting and we can custom design a package to fit your event. 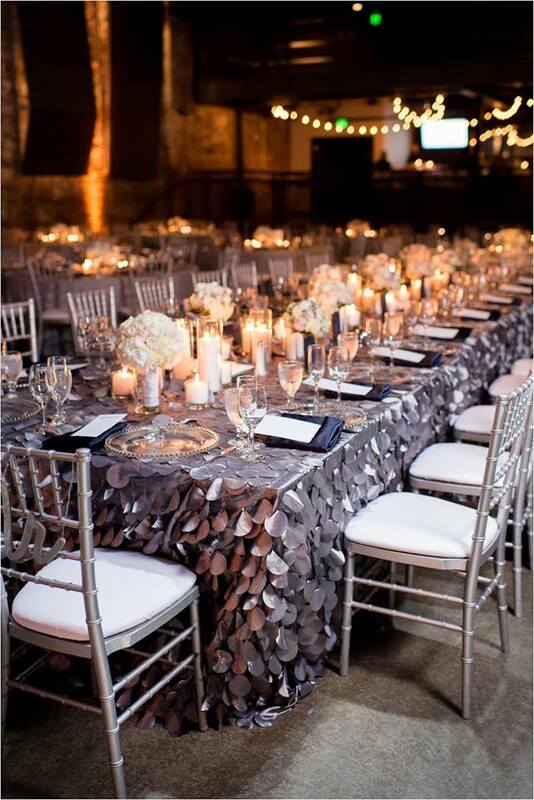 Our LUXE staff takes pride in each event and will make sure you are covered! 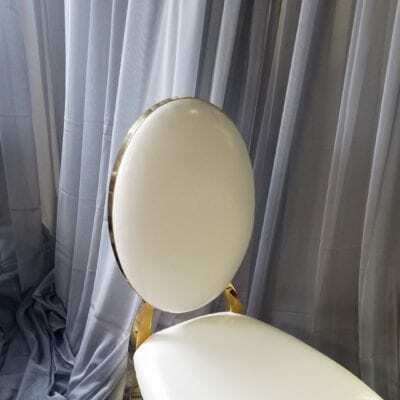 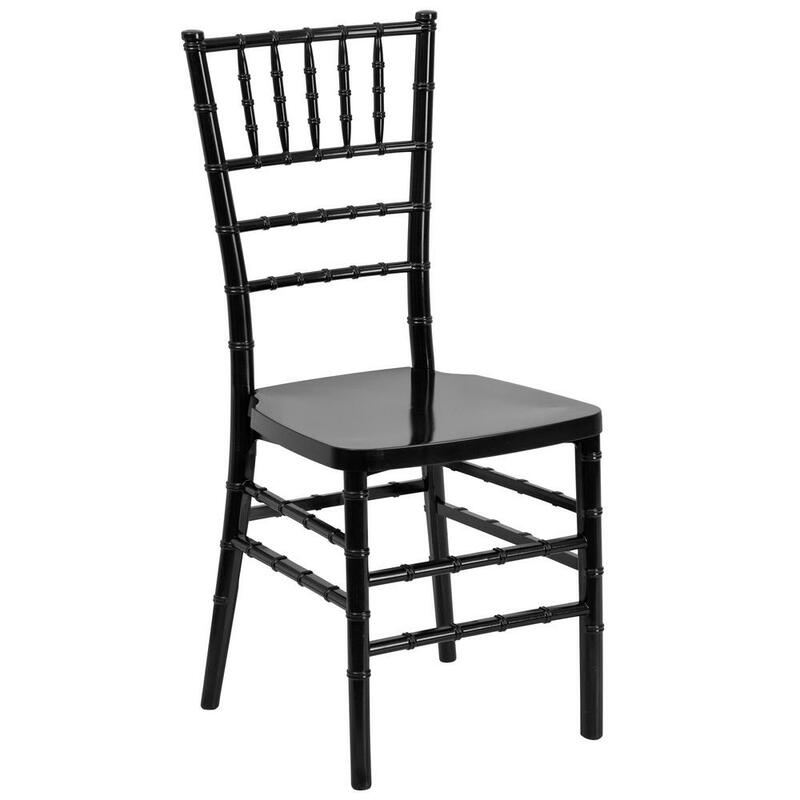 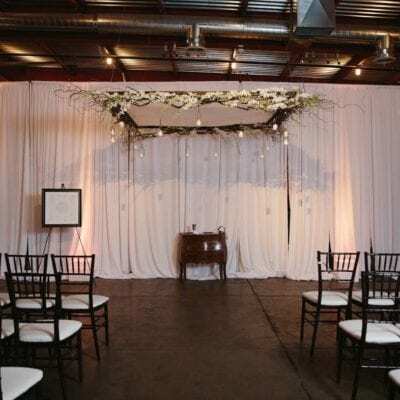 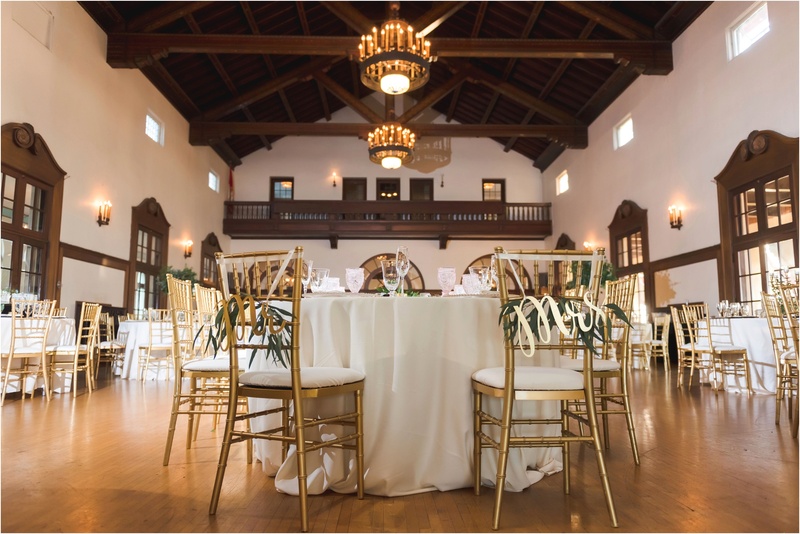 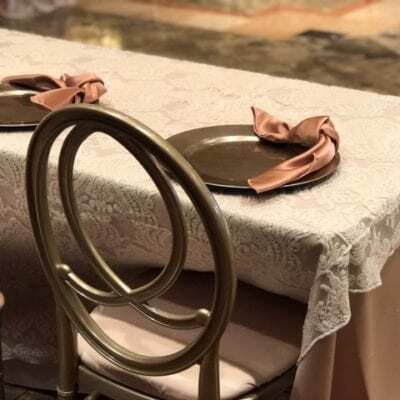 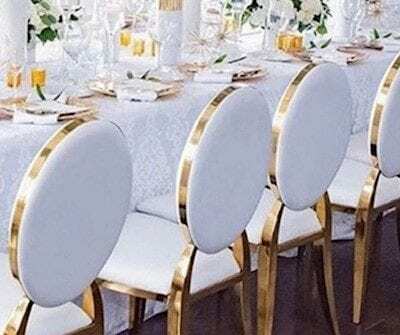 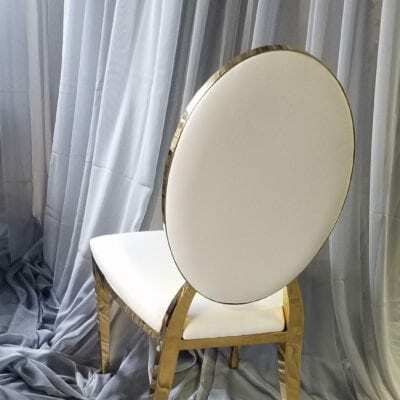 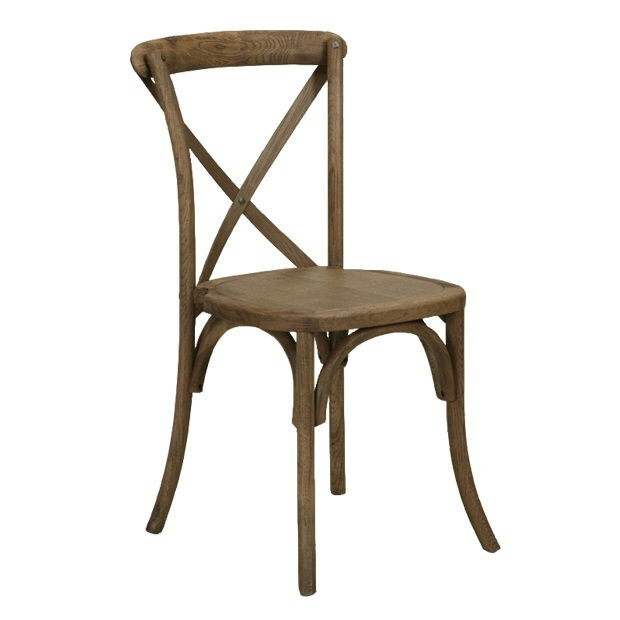 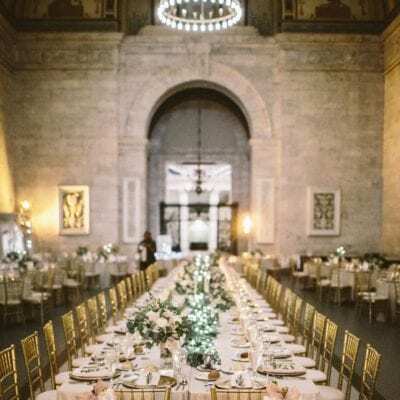 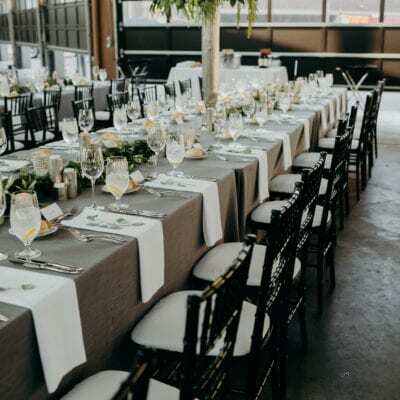 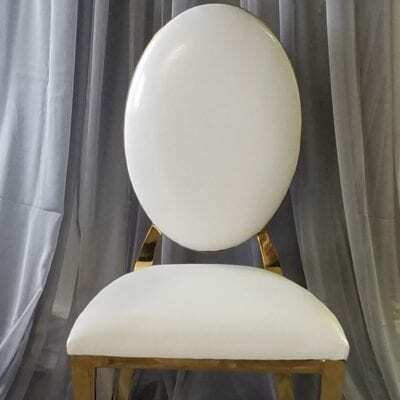 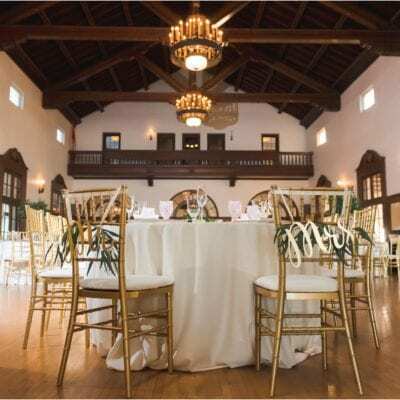 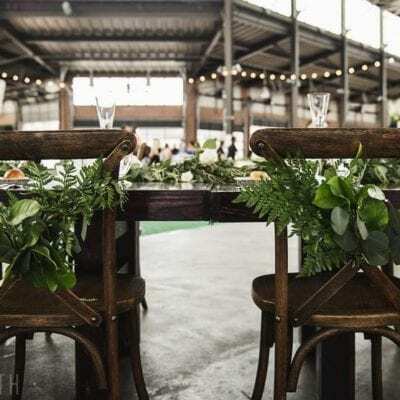 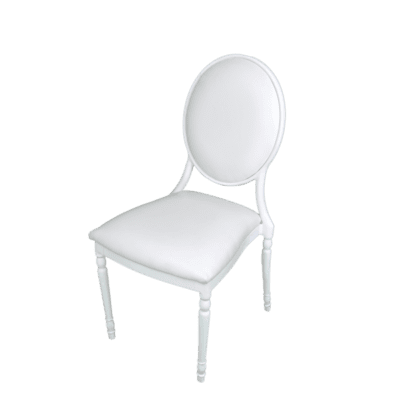 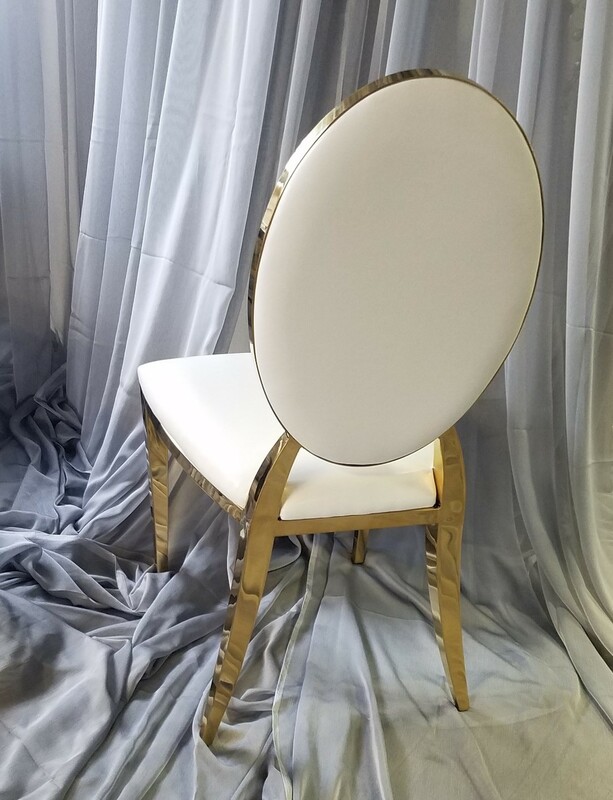 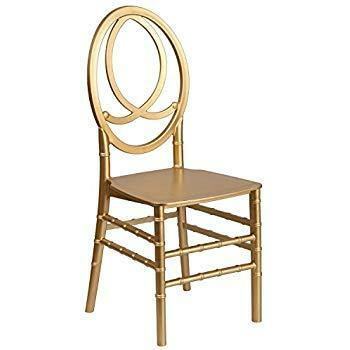 Why choose Resin Chiavari Chairs over a typical wooden Chiavari chair? 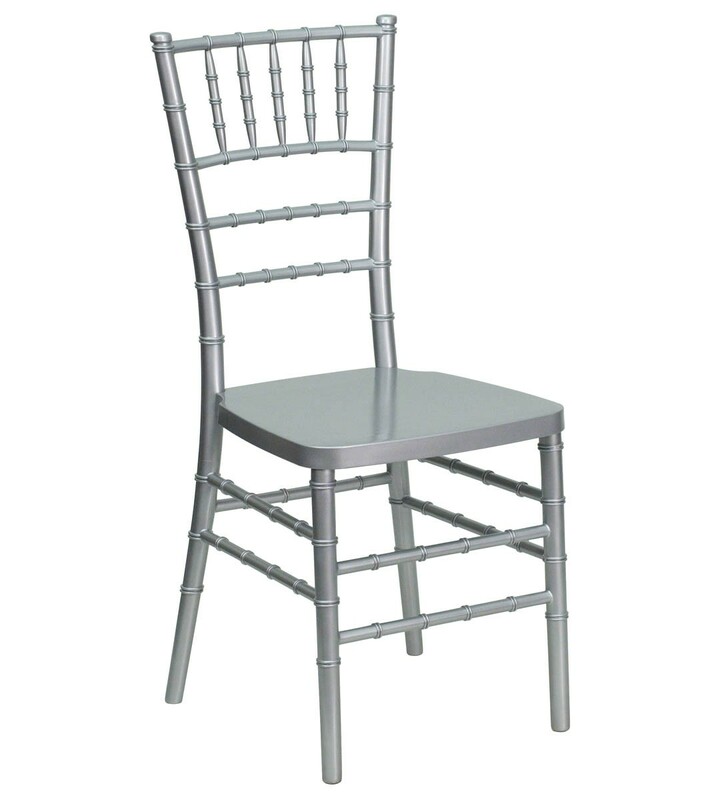 Resin Chiavari Chairs have recently been introduced to the rental market, meaning our chairs are brand new. 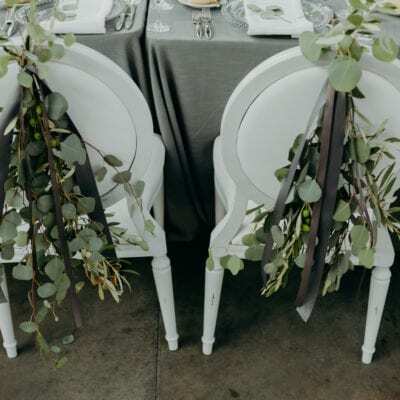 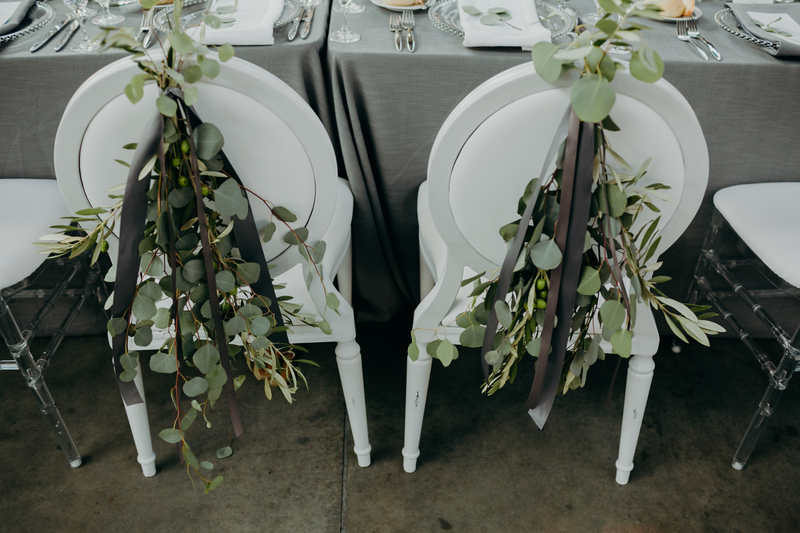 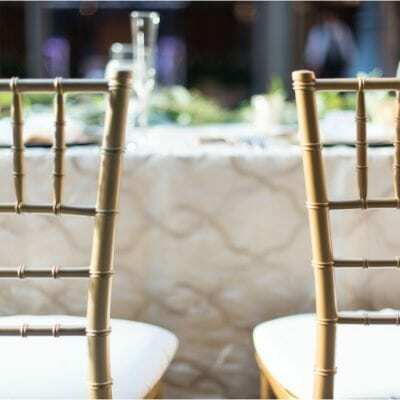 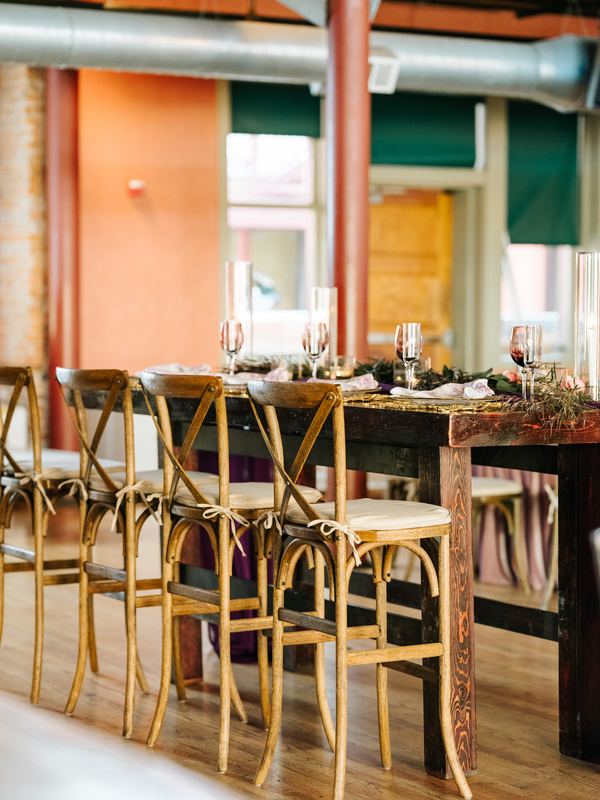 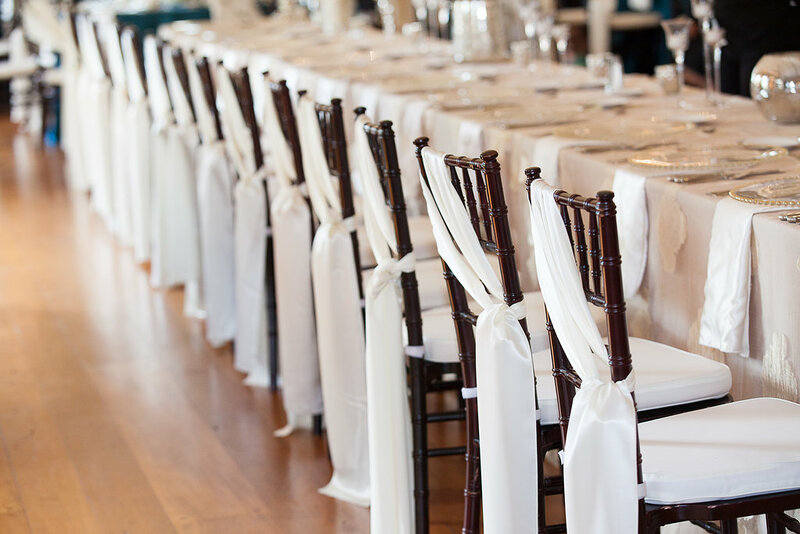 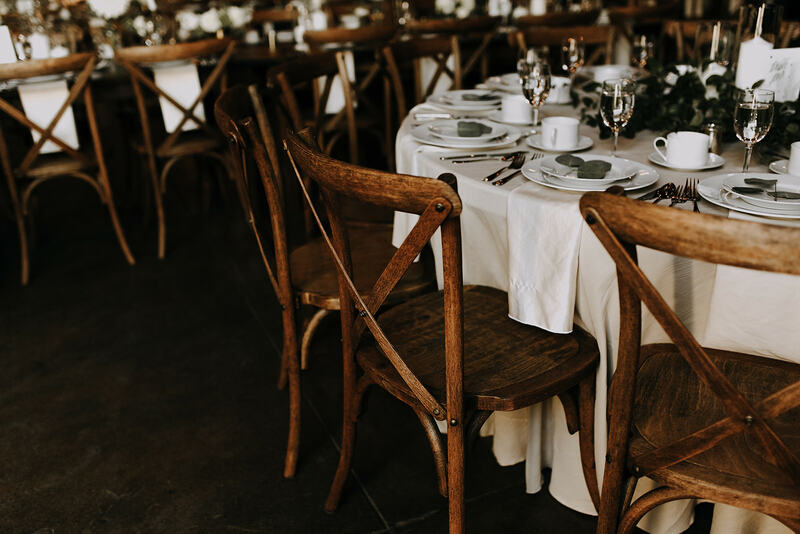 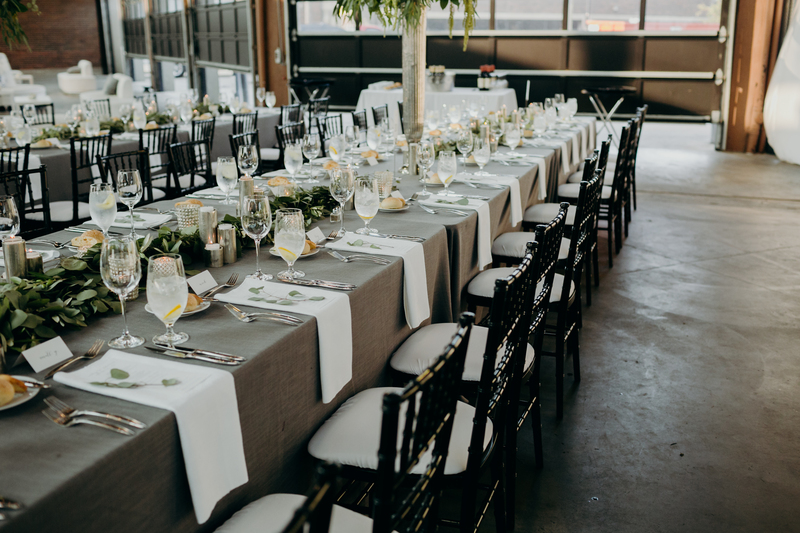 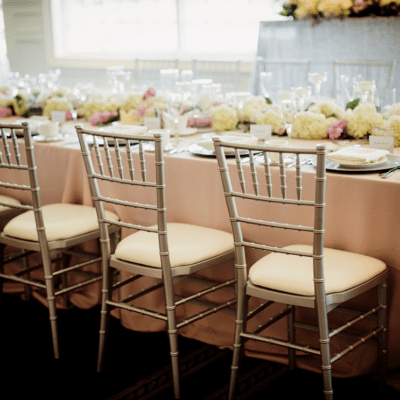 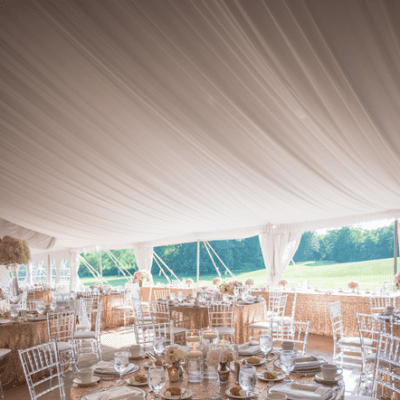 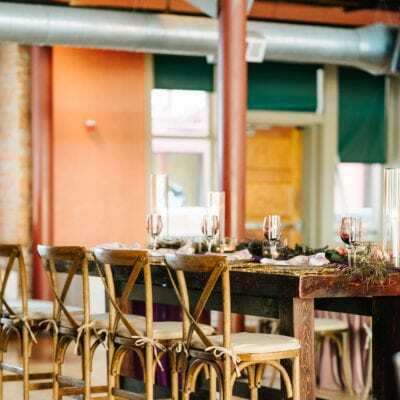 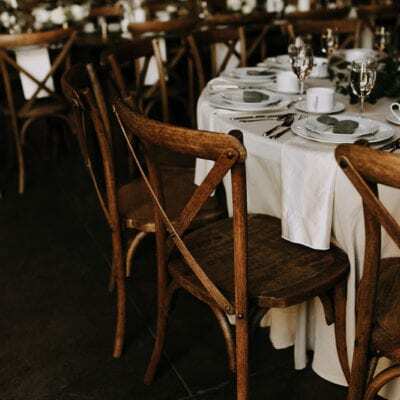 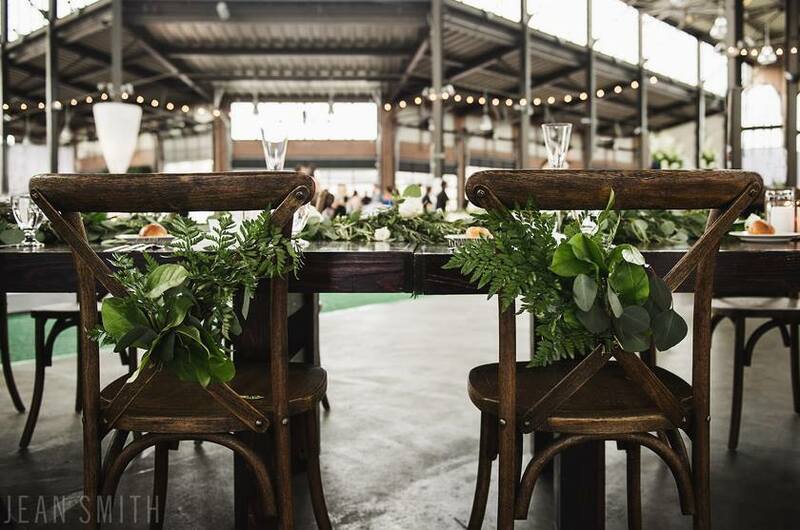 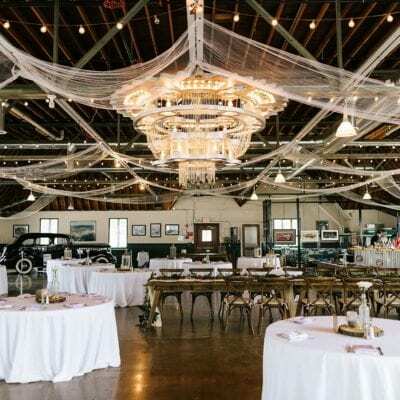 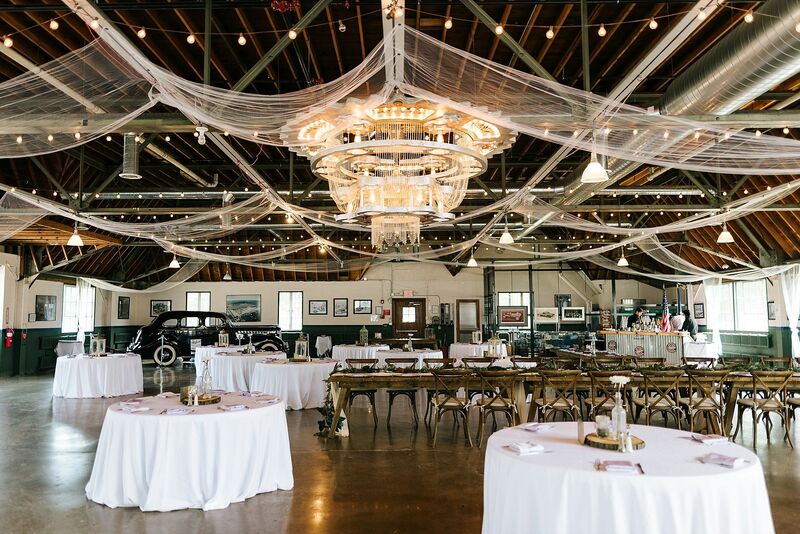 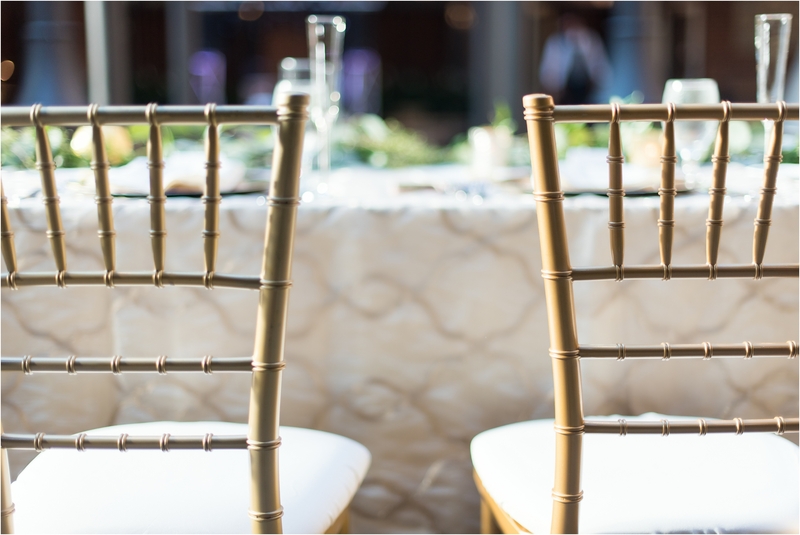 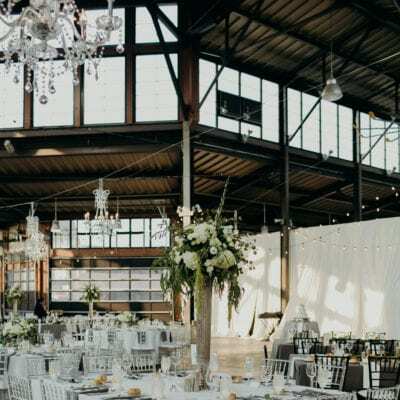 Most rental companies offer old, beaten, and wobbly wooden chiavari chairs. 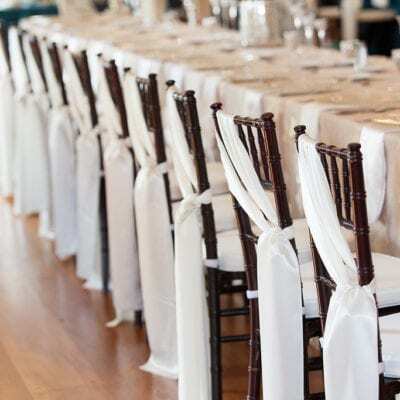 Resin Chiavari Chairs provide a stable seat that does not wobble. 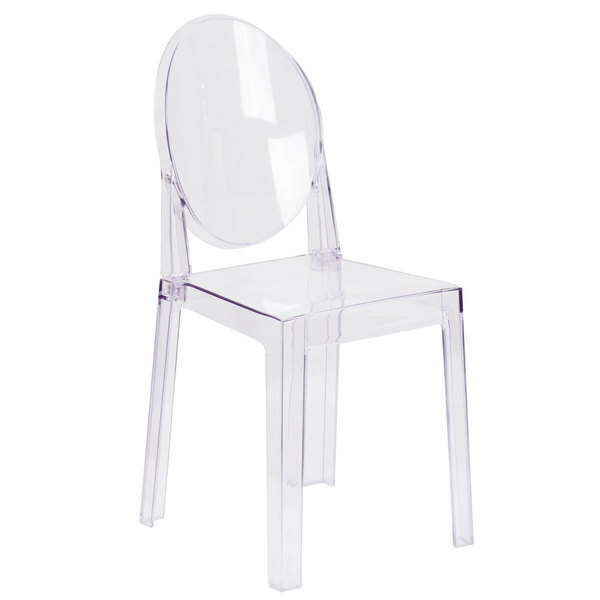 Each is made with a high quality resin compound reinforced with a stainless steel frame. 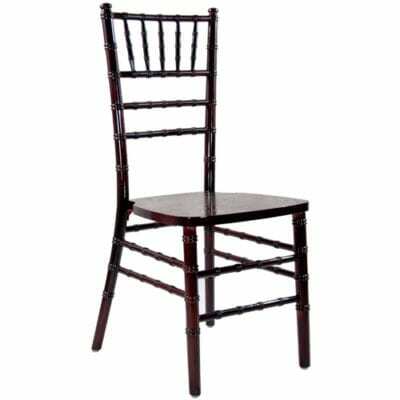 Wooden chairs are pieced together with screws that need to be re-tightened. 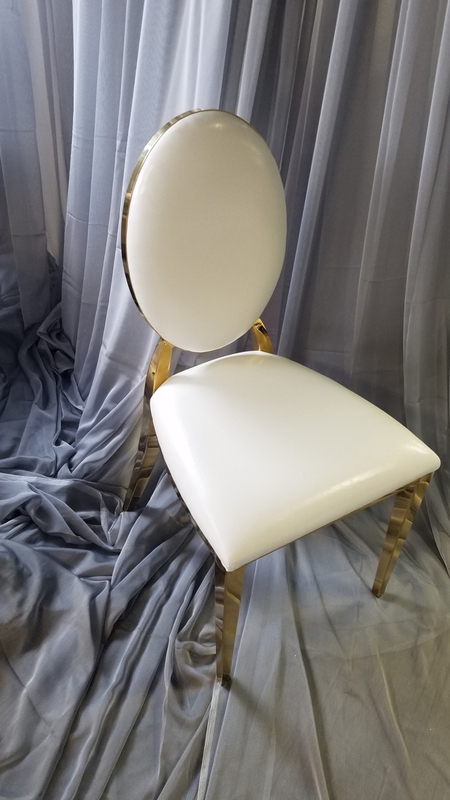 Resin Chiavari chairs do not have to be repainted and they will always shine with the original factory gloss. 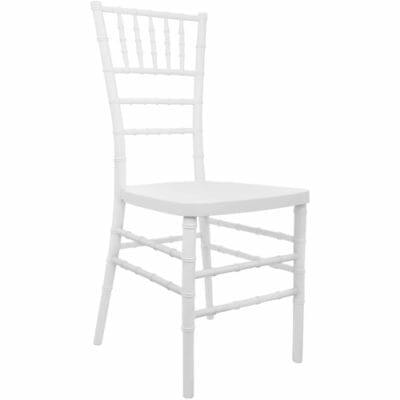 Guests won’t be left with sticky hands from freshly painted wooden chairs.